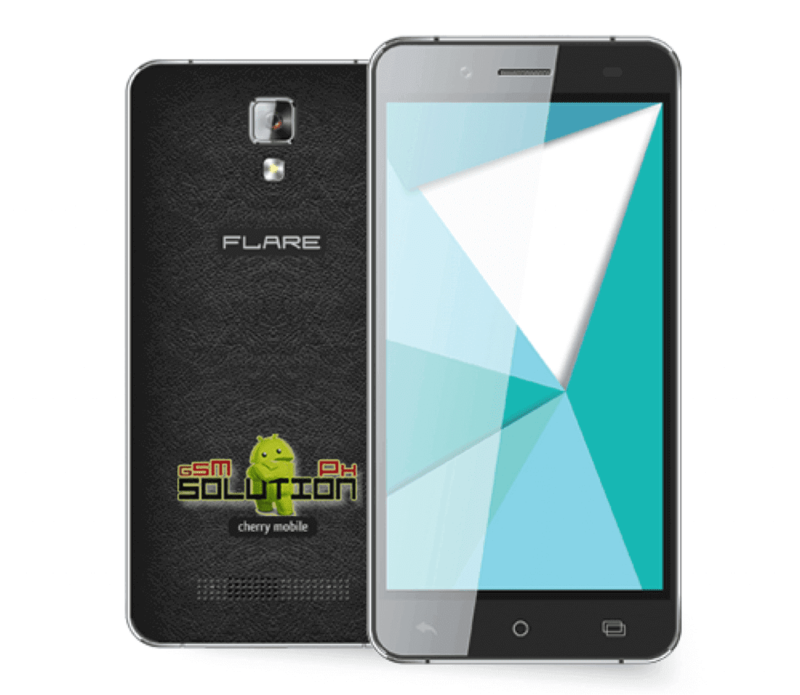 Pac File Firmware / Stock Rom for Cherry Mobile Flare J1S B is here. 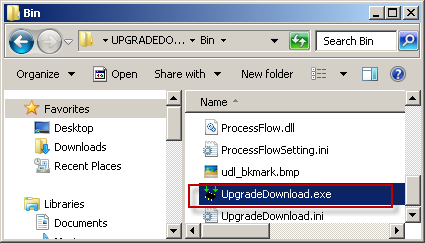 Tested and proven working with pac file.. flash using UpgradDownload just follow the Intruction below. Cherry Mobile FLARE J1S Infected Virus - Also known as Monkey Virus where when you connect to Internet, there is automatically download apps or some popup screen and sometimes automatically turn on WiFi or data connection without doing it. The virus will not remove though hard reset or formatting your phone. Installing new firmware is the best solution. Cherry Mobile FLARE J1S Unfortunately Error - This is when you open some apps it will popup Unfortunately, App has stopped. If cannot fixed through clearing the data, then flashing new firmware is also the solution. Cherry Mobile FLARE J1S Too Many Pattern Attempts or forgot password - This is just an alternative solution if you cannot hard reset your android phone. Cherry Mobile FLARE J1S boot loop. Thanks and credit to evans21 for taking time to back up and upload. For the instruction of how to flash your Cherry Mobile FLARE J1S SPD, just follow the instruction below. Turn off first your phone, remove battery (if removable) then bring it back. In ResearchDownload/UpgradeDownload Click on Start Downloading, then in your phone press Volume up and Volume down then connect USB cable while holding the volume keys. If you see a a progress bar release holding, then it means that it is successfully connected. if not, then try step 5 again. Ano po ba pipindutin para idownload yung firmware ng flare j1s? format all + download mo lang tol masosolve na yung factory reset protection. paano po kapag write flash failed?? bat d ma detect ng laptop ko ung deadphone ko? na flare j1s b? sino na nakatest ito tested po ba? Exactly!, Thanks for clarification sir. Salamat sa feedback at sa tulong sir! how? ayaw madetect sakin. stuck at logo ung prob. Sabay ho ba i press ang volume buttons up & down? "crc error pac file may be damaged" anu p0ng pweding gamwin? Paano po ba mapunta sa stock recovery? hanggang logo na po kasi? write flash failed :( sino po makakatulong pa pm naman.